That'll be Till There Was You then. Woo, so that's all the questions! Can I do one? Please do. I've amended the topic title so it's 'trivia questions' rather than 'trivia question'. Feel free to add more. What was the original line-up for The Quarrymen? Line-up means the musicians in the band. I couldn't tell you the answer unless I looked it up. If you mean the very original line-up before Paul joined, then all I know is John Lennon , Pete Shotton, Ivan Whats-his-name and Collin somebody the drummer. I Don't Want To Spoil The Party , but the answer can be found in the features section. Ah, you're right of course. Sometimes I forget just how much stuff is on here, ahaha. Hmm, I forgot the banjo player, ahaha. Thats wrong on so many levels. Wow! They're tan for people who liive in a place where it rains all the time. I hope you are being sarcastic, Prudence. They are NOT tan whatsoever. 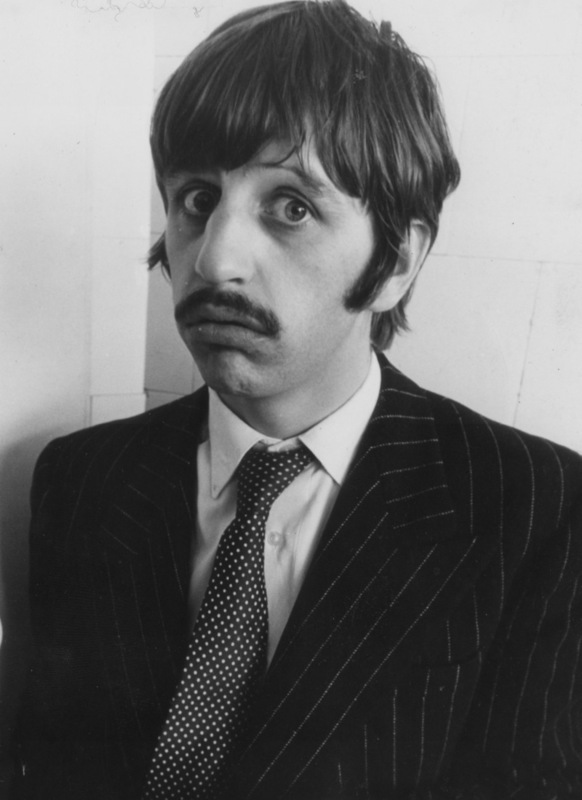 1. Who replaced Ringo in 1964? 3. When did Yoko marry John? Number 3 is 03/20/1969 but I cheated and looked it up on my favorite website!